” Drivers and walkers from Andreas in the north to Port St Mary in the south have told Manx Radio they saw a bright green light at around 9pm but the met office at Ronaldsway cannot provide any weather-related reason for its appearance. A report in the UK suggests it may have been a meteor which was visible for up to 15 seconds [extract from article]. The bright lights are believed to have been space debris burning up, and police said a member of the public had contacted officers to report a hole in a grass verge in New Earswick, which he believed was caused by space debris ” [extract from article]. 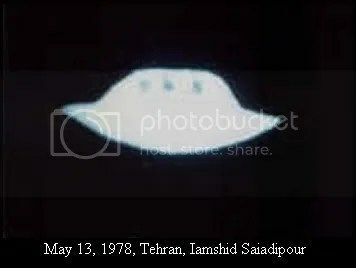 ” The spotter, who was not identified, recounted his close encounter: “First saw [the unidentified flying object] coming from the west, it looked like a fiery object floating in the sky. Then as it moved east it stopped and hovered for a few seconds, then it started coming towards me for about 10 seconds, then it stopped and hovered as if it knew I was looking at it ” [extract from article]. 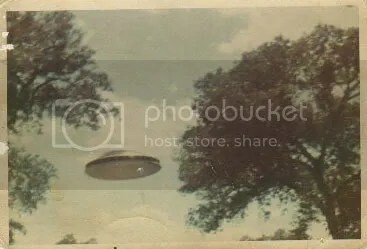 ” Derrick Dula was sitting on the porch of his apartment in Carrboro the night of Jan. 26 when he saw something floating in the sky. 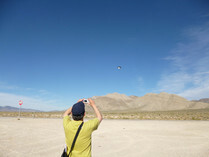 A few moments later, he decided that the floating object was, in fact, a UFO ” [extract from article]. 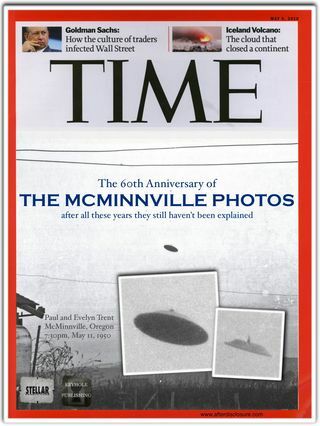 ” After an investigation into the photo, MacDonald confirmed what the investigators found. “They have determined it’s not a craft at all,” MacDonald said. It turned out to be a vehicle. “We were all disappointed. We all want to believe, but you’ve got to follow the evidence. That’s all we’ve got,” MacDonald said ” [extract from article]. Translation from google ” This is the story of Mrs. investigators of C.UFO.M. 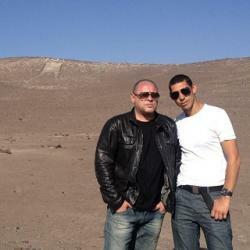 (UFO Center Mediterranean), a team of ufologists directed by Angelo Carannante. The globe was also seen by the daughter of the lady and a passer-by in the area. 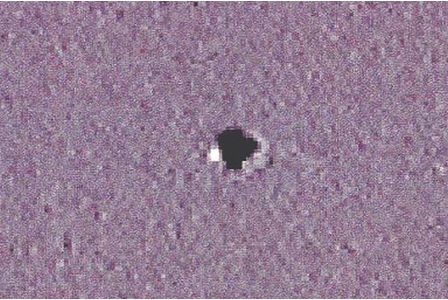 The three movies and photos delivered to ufologists Mediterranean show a ball flying unidentified colored half white and half black, the gray heads felt. The mobile phone, with camera’s built quality is not outstanding….” [extract from article-translation from Italian]. 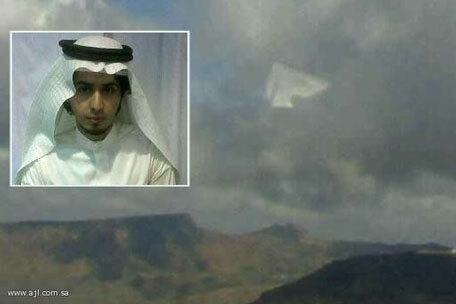 Sighting took place in December 2012. more analysis can be seen here . ” Researcher Robbie Graham recently announced his suspicion the Central Intelligence Agency influenced production of the films ‘The Day the Earth Stood Still‘ (1951) and ‘Hangar 18’ (1980), movies considered by many to have significantly shaped the evolution of public opinion concerning the UFO phenomenon ” [extract from article]. 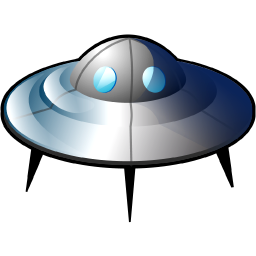 ” BERWICKSHIRE has seen an influx of mysterious visitors in the past week, with several residents reporting UFO-like objects. John Robson of Coldstream called ‘The Berwickshire’ to share his recent brush with the unknown. Looking about him, John, 71, saw what he described as a large orb in the sky. It was, he says, a very distinctive, shining lime green colour ” [extract from article]. ” One web site the “skeptics” have avoided like fire ants over the last decade is the National Aviation Reporting Center on Anomalous Phenomena. 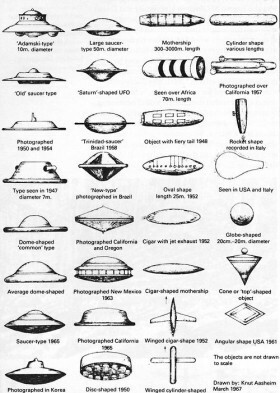 That’s because NARCAP, which refers to UFOs as unidentified aerial phenomena, does real science without resorting to hype or speculation, perhaps to its own detriment. But last month, this most cautious affiliation of researchers announced its intentions to apply for nonprofit 501(c)3 status and take its mission to a broader audience ” [extract from article. ” As UFO videos go, this could the best we’ve ever seen. 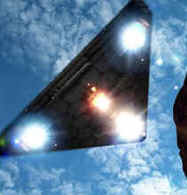 Instead of blurred footage filmed on a shaky camera phone, viewers can clearly see the dark latticed spaceship flying overhead. With the driver sounding more and more shocked, the object zips over Santa Clarita, Calif., several times. Its mothership then appears to collect the UFO, before both of them vanish into thin air ” [extract from article]. ” He added: “It was like a dark tin foil colour and smooth with a line of dots along the base of the bottom of the top bud. 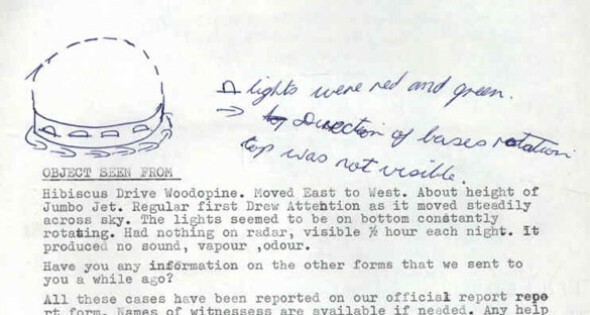 I watched for maybe a minute in utter disbelief at what I was looking at as it was nothing like I’ve seen before.”Mr Davey goes on to describe how the unidentified object went out of view as he passed some bushes and then disappeared ” [extract from article]. 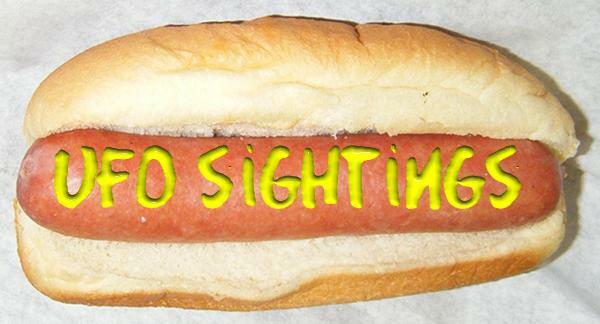 ” The witness had just left work and was at a bus stop when the object was first seen. The object emitted a sound. “The only sound I heard at all was an alto-pitched hum that faded as the object passed over flying due north ” ” [extract from article]. 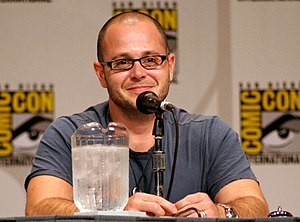 ” Damon Lindelof might be the most famous graduate from the J.J. Abrams School of Secrecy, and it looks like the master of marketing has taught his protege well. Lindelof is teaming with Mission Impossible: Ghost Protocol director Brad Bird for a new Disney science fiction movie formerly called 1952 and now titled Tomorrowland, but the cryptic campaign has only given enough info for fanboy speculation so far. Earlier this week, D23 took a more detailed look at what was in the mystery box labled “1952,” and now it seems that Disney expert Jim Hill (via AICN) may have just put the puzzle pieces together. 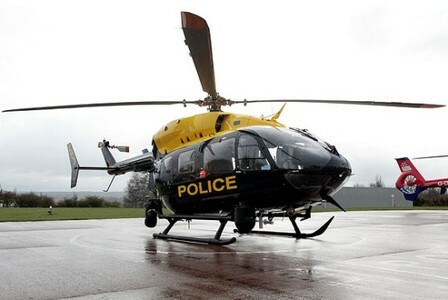 ” Many residents were woken by the police helicopter, with several reporting seeing a low-flying noisy ‘object’ sparking speculation across the town of a UFO. One woman, who didn’t wish to be named for fear her friends would think she was “bonkers”, called the Journal to say she thought she had been woken by a UFO. She said: “I was woken up by this loud noise but couldn’t be bothered to go and see what it was. “But my daughter went out on her balcony and took pictures of what she’s sure was a UFO ” [extract from article]. 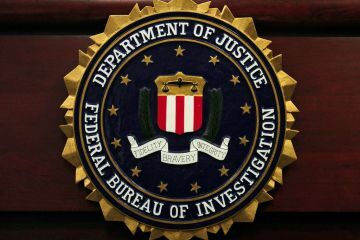 ” ORIGINAL POST, FEB. 7, 10:03 A.M.: An Orange County sheriff’s deputy–or someone identifying themselves as an Orange County sheriff’s deputy working John Wayne Airport–saw an orange object emitting a bright light in the sky west of the runways early Sunday, according to a UFO tracking website ” [extract from article]. 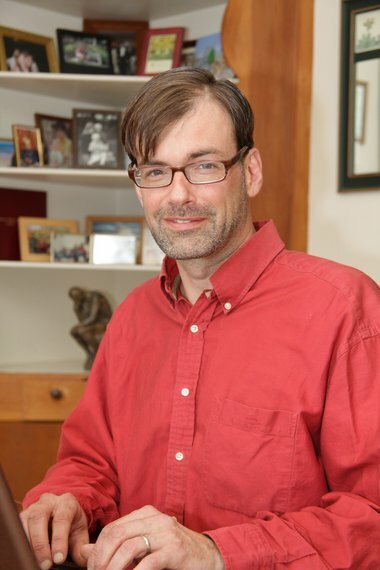 ” Hellyer, who’ll be delivering a talk at Queen’s on Monday, believes the solution to global warming is already within our grasp, but it’s not a solution that can be found in a recycling bin or a hybrid car. This solution, he claims, exists in extraterrestrial technology, which he believes has been present on earth for years 2 [extract from article]. ” One evening a little over a fortnight ago, a mysterious illuminated object appeared without warning in the dark sky above the world’s largest oil refinery in Jamnagar, Gujarat. It circled over the complex before disappearing just as suddenly as it had appeared. 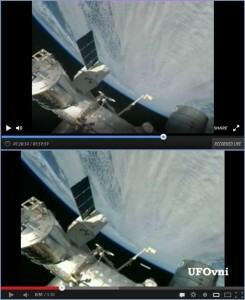 Three days later, the object returned, this time a little after dawn. 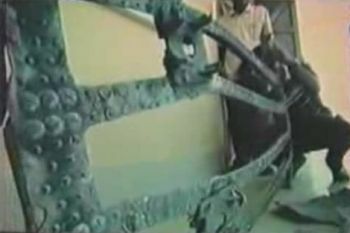 This time, the process cameras at the Reliance Industries Ltd refinery managed to take a few pictures of the object. It was bright and spherical ” [extract from article]. ” Steven took the pictures on the afternoon of January 27 and couldn’t believe his eyes when he looked at them later that night. He said: “I’d taken the pictures earlier it the day because I saw some nice scenery as I was coming along the road from Southern Voe towards Southerness and the sun was setting ” [extract from article]. I do not normally comment on articles, but i must point out i do believe this to be lens flare, in this case. 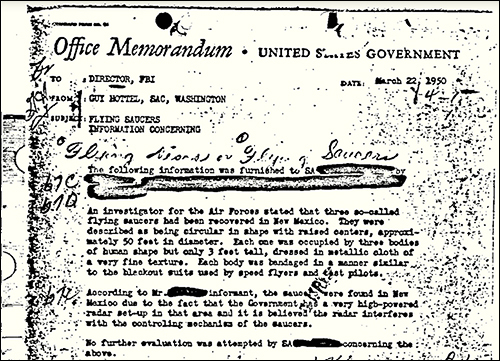 ” There is a possibility that these UFOs are nothing but some unknown mechanical aircraft but some reports suggest that the objects are a flock of birds. Several birds have the capability to move smoothly through the sky for long periods of time without flapping their wings and the American white pelican is an example. The white pelican has a striking resemblance to the strange flying objects in the video footage ” [extract from article]. ” Doug and Linda Glidden snapped a photograph and their daughter Tammie sent it to KRDO NEWSCHANNEL 13 asking for some help. After some investigation, I came across Global Near Space Services, a Colorado Springs based company. 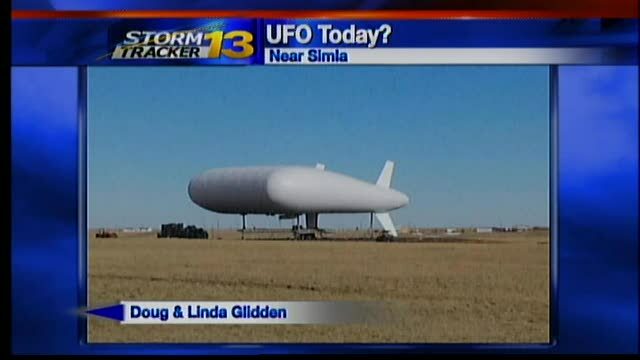 On their website is an image identical to the photograph the Gliddens sent to KRDO ” [extract from article]. ” ‘An intense bright white’, which lit up the skies above Heanor has had an internet forum buzzing with talk of a UFO sighting. 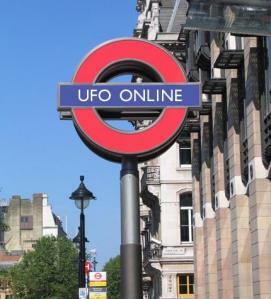 A post on popular website ufo-uk.co.uk by a Loscoe resident describes the phenomena, which allegedly took place on January 26, at around 10pm ” [extract from article]. 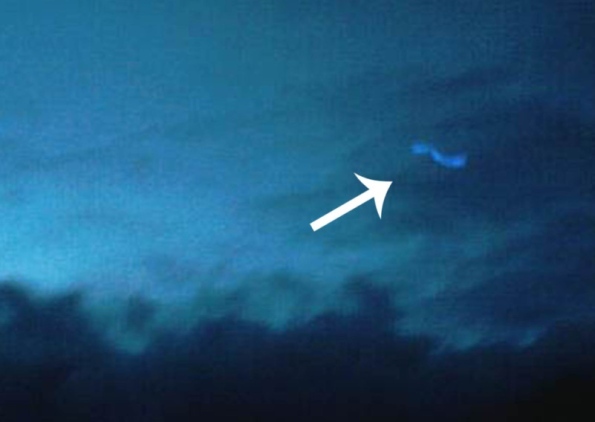 ” Was something strange in the sky over Apalachicola on Saturday, February 9? The Mutual UFO Network (MUFON) published a reported UFO sighting submitted by a witness who listed Apalachicola as his or her location ” [extract from article]. I must first start by quickly apologising to everyone, for not adding a blog post since 31st December;Unfortunately, i have had/still have an eye infection, and am still limited to short spells on the computer (but hope everything will be back too normal in a while). Anyway, back to the Wind Turbine story that hit the Uk, and then soon hit the world newspapers, and media (not the first or last time this will happen). ” Reports of a large bang and flashing lights skimming across the sky on the night a turbine on Conisholme wind farm was damaged have been told. 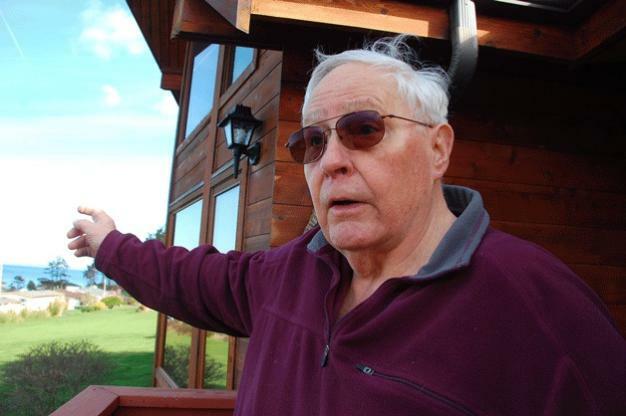 Mr Stephen Willows and his wife, Dorothy who live in Fen Lane close to the Conisholme wind farm have told the Leader how Stephen was startled in his sleep by a loud bang at 4am Sunday morning. It is believed the damage which has left one of the massive blades missing and another bent out of shape happened at some point on Sunday night. They also reported how on Saturday night, Dorothy and two friends were travelling to Louth by car, when Dorothy looked up at the sky to see lights travelling in a strange fashion across the sky towards the wind farm. Dorothy said: “I don’t believe in UFO’s but it was a low flying object. This light seemed to be in the distance, and then it seemed to skim across the sky towards the turbines. “It might not be connected, but it is just how your mind works when something like this happens – you think, could that have been the noise Stephen heard, or was that to do the light I saw? But until we know what has happened for definite it is very hard to say” ” (extract from article). Although later, i was alerted to a BBC news article from the 5th ” Blade falls off wind farm turbine ” no mention is made to a UFO at all. 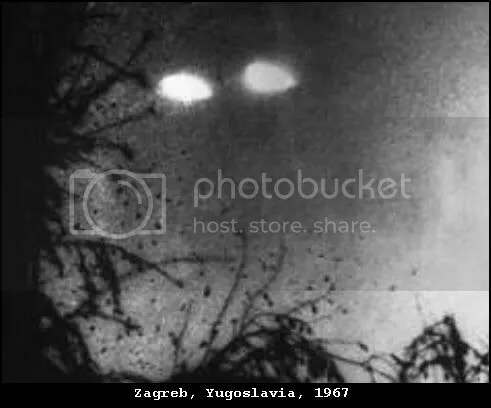 So lets be honest here, there is nothing really to substantiate these sightings as a known incident together ( i only add this now, as we will soon see, that certain national tabloid papers, soon elaborate onto another level entirely, in all areas of observation). This was quickly followed up by the same local newspaper, on the 6th January 2009 with ” UPDATE PLUS VIDEO FOOTAGE: Tentacle UFO spotted night before carnage at Conisholme Wind Farm” ; Also it had a second article ” Probe into turbine damage at Louth area wind farm “. ” A woman motorist told how she saw a UFO zoom towards the wind farm and strike the 290ft turbine. Dorothy Willows — who lives half a mile from the scene of the hit-and-run — was in her car when “strange lights” loomed in the evening sky…[. ]…The object that struck the turbine at Conisholme near Louth on Sunday dodged others surrounding it — and last night experts had no explanation for what it was. There were NO reports of any aircraft collisions.… ” (extracts from article). It also mentions the tentacled lights of the night before also. However, you can see the language has changed here…. The same witness from the Louth Leader (Local paper), which first brought out this story, is now in the Sun saying ” she saw a UFO zoom towards the wind farm and strike the 290ft turbine “, and also ” The object that struck the turbine at Conisholme near Louth on Sunday dodged others surrounding it ” (extract from article again). 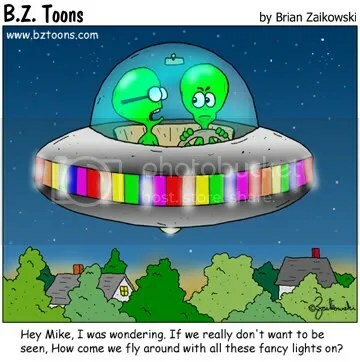 So you see with a very quick observation, (there are others) the facts have already changed over 2 days, and in rather a way that suits the paper, for its headlines, and therefore it must be AN EXPERT on UFOs ! Both The Sun and other main sources, keep also quoting that UFO experts are excited about this, and believe (some of them more adament than others) that a UFO hit the wind Turbine. Soon the whole story was worldwide, and lots of speculation was made as to what had caused the blades of the wind turbine to brake…. there were many theories, including a spaceship hitting the blades, ice forming on the blades (although there is a mechanism that prevents the blades from moving, if it does, i think) a secret black ops plane and other ideas. The most plausible one for me is that of metal deteriation…. i’m sorry to say that there simply is not enough evidence, if any, to point to a UFO of any description hitting the turbine. The blades were found and taken away for analysis by a german company- and it now seems that near the end of this month, the results of the test will be known. ” By far the biggest number of incidents found were due to blade failure. “Blade failure” can arise from a number of possible sources, and results in either whole blades or pieces of blade being thrown from the turbine ” (extract from article). For instance, there were no strong winds in this area at the time, and especially with the possibility of bigger turbines being placed in the Uk in the future, then i for one would be concerned about this? However, with no really stringent safety rules in place, and the government wanting greener alternatives, this could be overlooked. 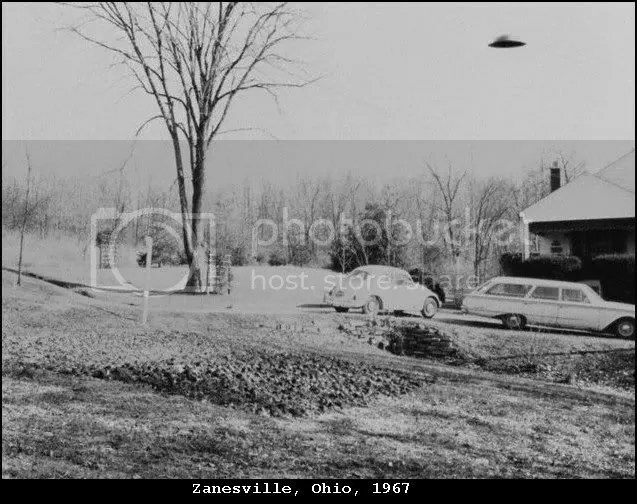 There are many more unanswered questions to this incident, not necessarily UFO based. Below, i have added all available sources to this incident, please take a look at some of them (there are quite a few), however not all sources have been added, as many repeat themselves. Of course, all i have written are just my interpritation on the incident, and i could be wrong….. i would be interested to hear your views on this, so please leave your comments below. 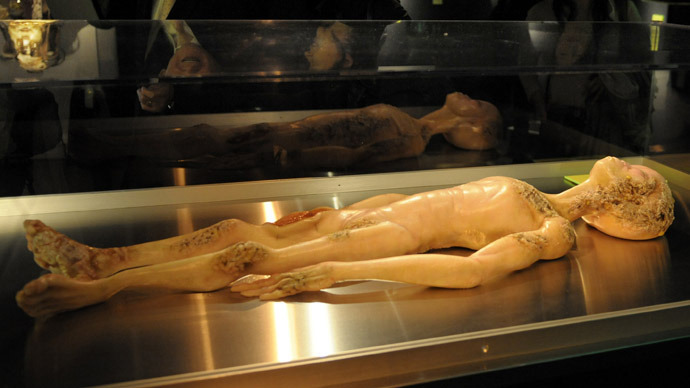 What does the tentacled UFO mean? i am possibly interested in this? but how much of this has been blown out of all proportions as well, is anyones guess. 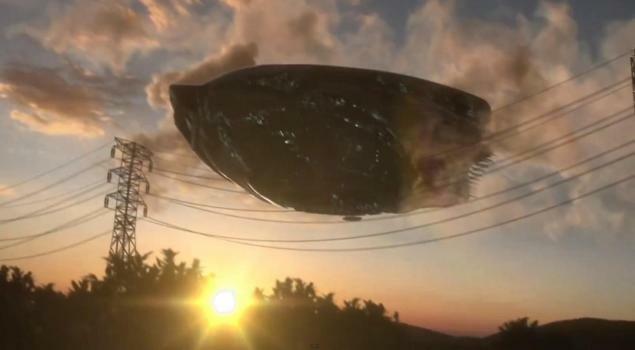 BBC News ” UFO claim over wind farm damage ” (including video). BBC Today ” Thursday 8th January ” (links to radio items: listen to link, 6 down from the top – takes a while to load- not sure if people can listen to this from outside the uk?). Mail Online ” Proof at last…. 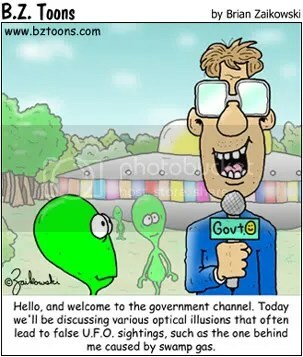 aliens in UFOs are far more intelligent than we are ” (definately more intelligent than alot of journalists). 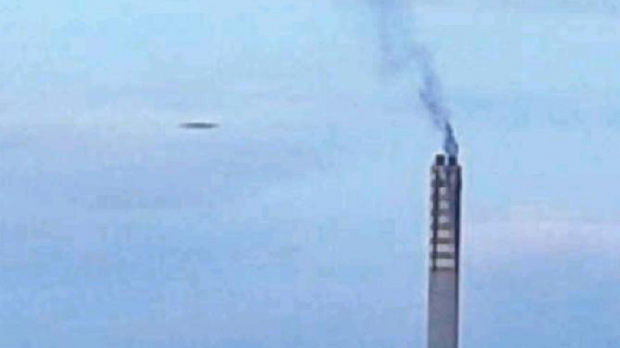 Louth Leader ” PHOTO: donut shaped UFO caught on camera near wind farm ” (with photo; if you look at the photo however, it is shot from within a car… headlights from car in front, i suggest would play a part in what you see as the donut shaped UFO). 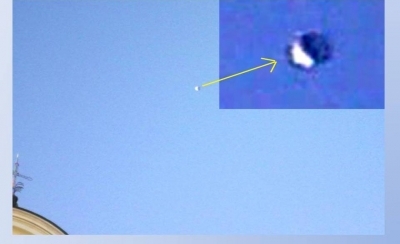 Explosion of UFO over Phu Quoc Island… was it a secret military plane? What happened: explosion and debris found; Authorities contacted all airline companies, not just in Vietnam, but in neighbouring countries – no reported accidents. As of this time they are not sure if it is a civil or military airplane? no survivors? Stephenville ufo: not just here, but in areas such as San Antonio? 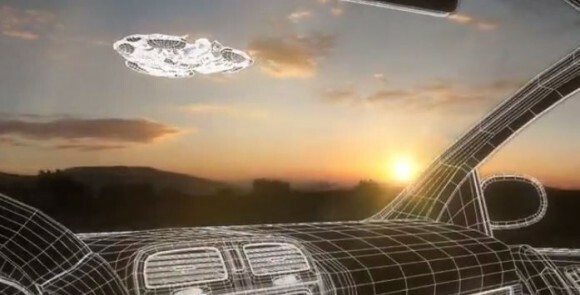 Stephenville UFO latest; Air Force:Flights of Fantasy or Chasing a Cause? 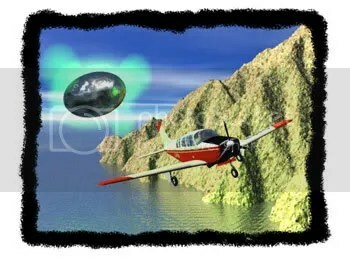 cbs5.com “Texas UFO Mystery Solved?” (posted 23rd january, 2008) …. 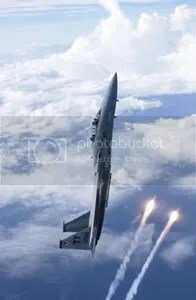 “Originally, the 301st Fighter Wing at the Naval Air Station Fort Worth Joint Reserve Base said none of its jets were in the area that night” (extract from article). 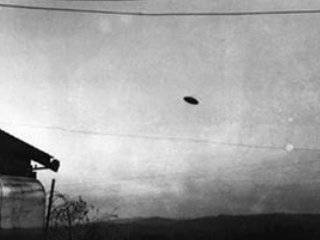 dallasnews.com “Texas UFO mystery solved” (posted 24th january,2008) ; I have added a quite long extract from this article as it has some very good points (and brings up an old theory)…. 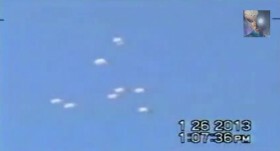 thelede.blogs.nytimes.com “F-16s at scene of UFO sighting in Texas” (posted 24th january, 2008). 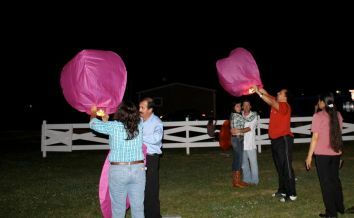 MUFON arrived saturday 18th, 2008 to talk to witnesses of the Stephenville UFO sighting which occurred on january 8th. 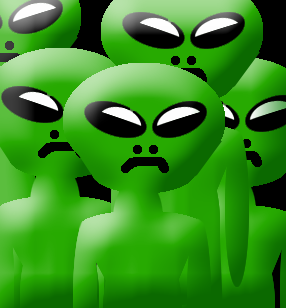 There are conflicting reports as to how many witnesses there were, from about 50 to 200 witnesses (i would suspect it was nearer to 50), to fill out questionaires and to talk about what they saw to MUFON. The hall at Dublin was full, with about 500 people, and the ever present tv cameras, and journalists. 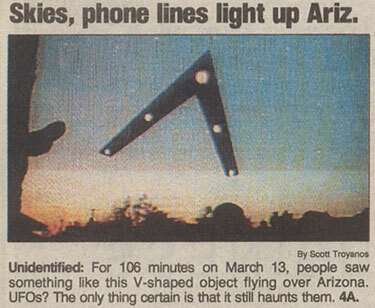 It seems the UFO sightings, took place from 6.15pm (january 8th,2008) until around 4.30am the next day (january 9th,2008). 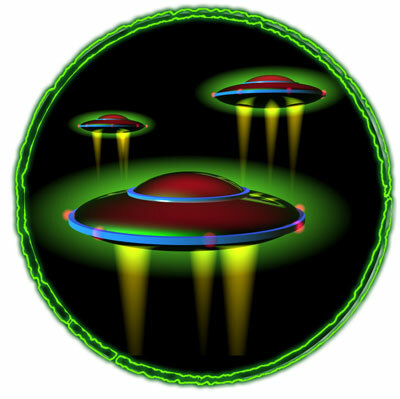 Star-Telegram.com has a good article “UFO investigators land in Dublin to quiz locals” (20th january 2008). From the same media “Maybe it came from the dog star” (posted 20th january,2008); this talks mainly about a photo (taken on a cell phone), on front of the news story (star-telegram), on friday…..and it was a sun dog; 2 scientists say it is not related to the incident. This is in relation to….. “Truck driver Sean Kiel is the center of attention in downtown Dublin on Saturday. 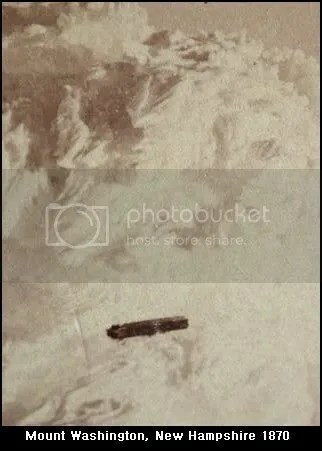 He took a photo of a strange object in the sky Jan. 8 on Interstate 20 near Cisco” (extract from article). cbs11tv.com “Mutual UFO Network comes to Stephenville” (posted 19th january,2008) Short article. 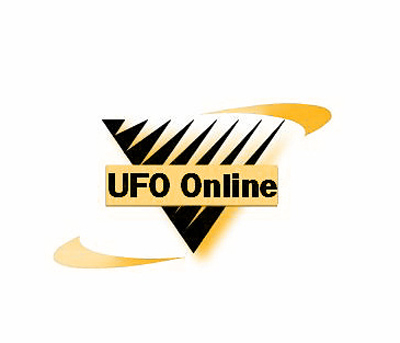 Any more updates i will relay on UFO Online……. Thanks for visiting. 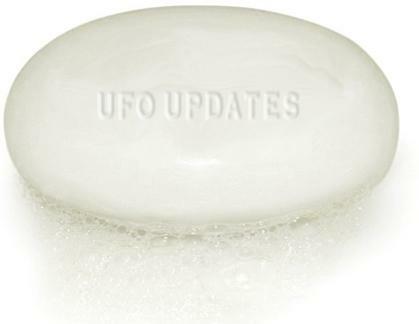 Also if you were expecting to see UFO Updates (which is usually put online ever week, after the Stephenville ufo sighting research, i have run out of time to cover other areas such as this…. it will be available to read soon…. so please bare with me).